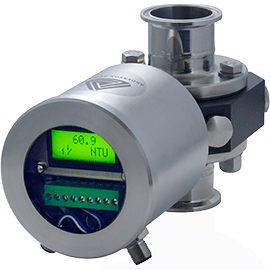 The Anderson-Negele ITM-4DW Turbidity meter is specifically designed for applications involving the measurement of water and other non-food liquids. 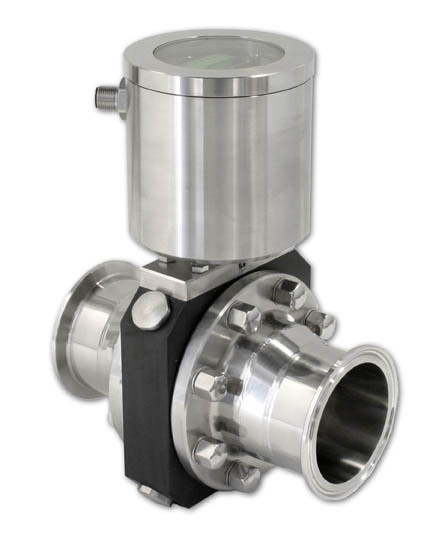 It shares the key design elements of our ITM-4 turbidity meter used in dairy and food processing as It utilizes a dual beam measuring system that provides long term measurement performance with a minimal amount of maintenance. Key elements to the “DW” were to have a design that met the cost and operational requirements found in water monitoring. To meet these needs, the “DW” uses a PPSU optics body that has been reduced in size for smaller line sizes. As a material choice, PPSU is widely accepted for use in water systems components and the bore of the measuring area maintains sizing to the rest of the piping providing flow and the measurement improvements. Installation and integration is simplified as the ITM-4DW has integral electronics in a watertight stainless steel enclosure. 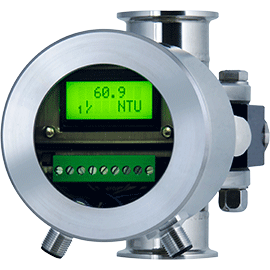 Outputs include an analog output for direct measurement and a programmable switched output for alarm or control. An input offers the ability to externally select measuring ranges to satisfy multiple measurement range needs on the fly.